Hot Deal – AF-S NIKKOR 24mm f/1.4G ED Lens for $1,349 ! 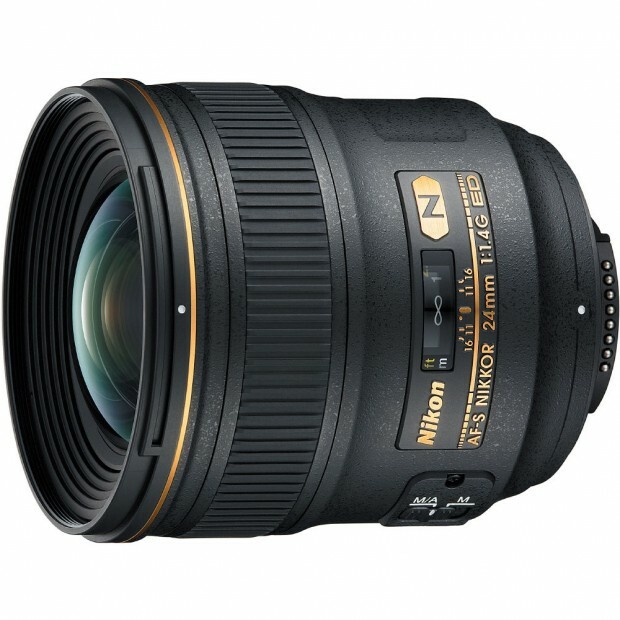 eBay USA seller Secondipity via eBay has a great deal on Nikon AF-S NIKKOR 24mm f/1.4G ED lens. Amazon.com and Best Buy has a deal on AF-S Nikkor 24mm f/1.4G ED Wide-angle lens.